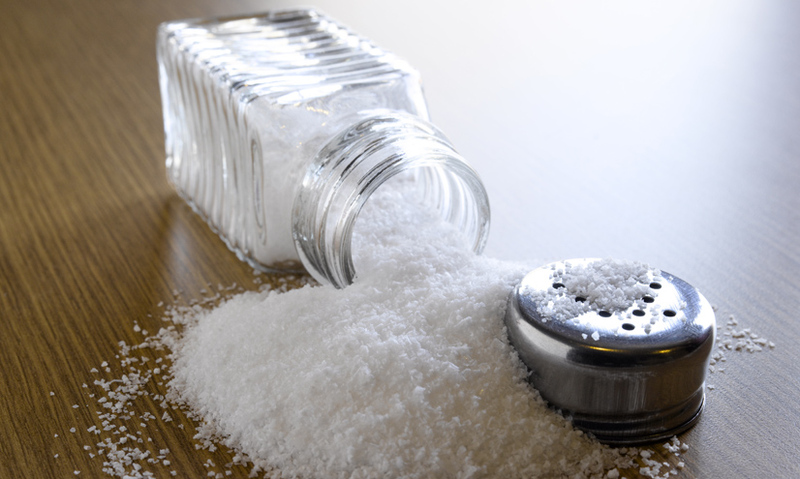 Salt was discovered thousands of years ago as a way of preserving food. How does it do this? And what else does salt preserve? Food rots because of bacteria and fungi. Salt is an effective preservative because it inhibits the growth of bacteria. The Egyptians discovered that salt could preserve their food, and it was also used in mummification. Osmosis is the movement of water across a concentration gradient. These microorganisms thrive in the water within food, which makes up as much as 50% of food like tomatoes. So, one of the keys to preserving food for longer lies in extracting the water content from it, to inhibit bacterial growth.